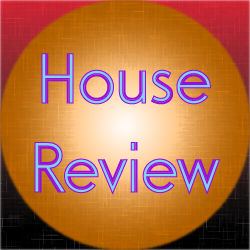 This review covers the electro progressive house track Manteeny – Road To Light (Original Mix). This particular track was released in 2012 along with one remix. The defining characteristic is the overall main melody throughout the track. This melody is backed by a sort of secondary melody that makes appearances on some portions of this track. What I really like about this track as well is the overall rhythm here. Sometimes, this is enhanced by the sidechained effects, but this isn’t always what gives this track rhythm. Sometimes it’s the bass, but sometimes it’s also creative uses of notes as well. In any event, I thought this was a great track. I like the overall funky vibe this gives off. It’s certainly a great gem to find.